Make your way to Machu Picchu on this newly discovered and less crowded route, on a 6-day hiking tour from Cusco. 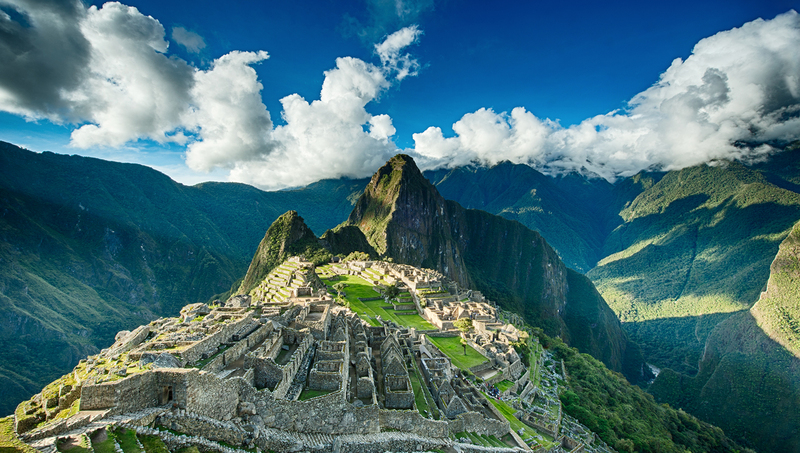 The Inca Trail is obligatory for any visitor to Peru. Its 26-mile span is a microcosm of the country's historical and natural diversity! Here are the main places you'll stop during the course of the trail. This is where the story starts! Meet your guides in the village of Mollepata, a beautiful, snow-capped setting. 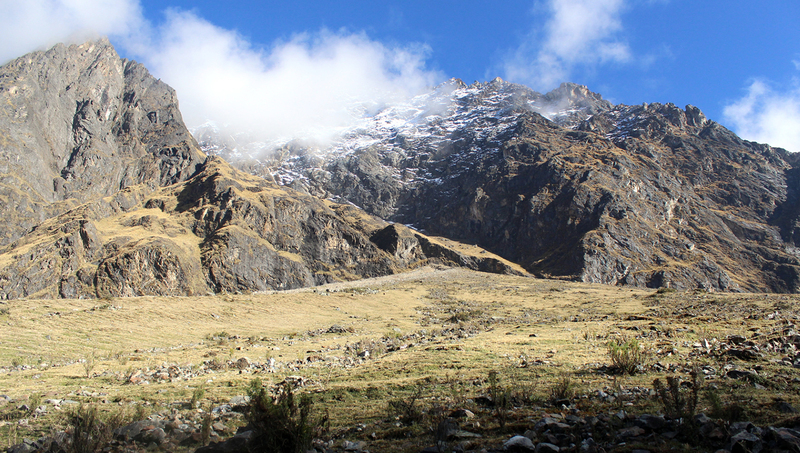 The highest point of the Willkapampa range in the Andes, this is a comparatively peaceful route on the Inca Trail. 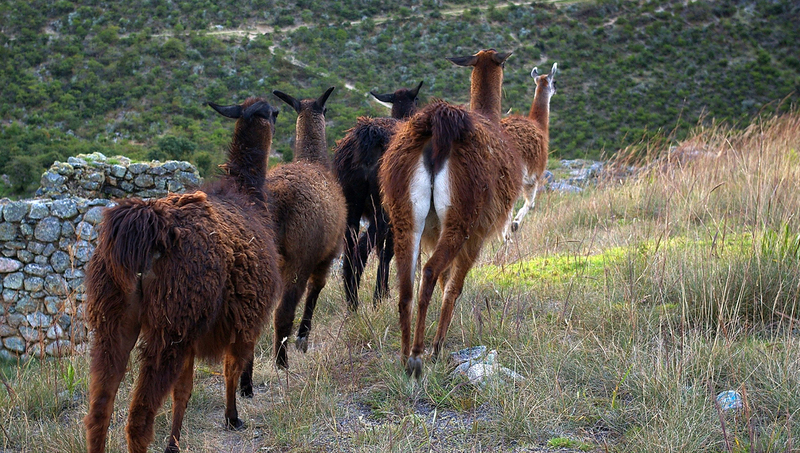 Relax and enjoy Andean biodiversity, with plants used by the Inca for medicinal and nutritional purposes. 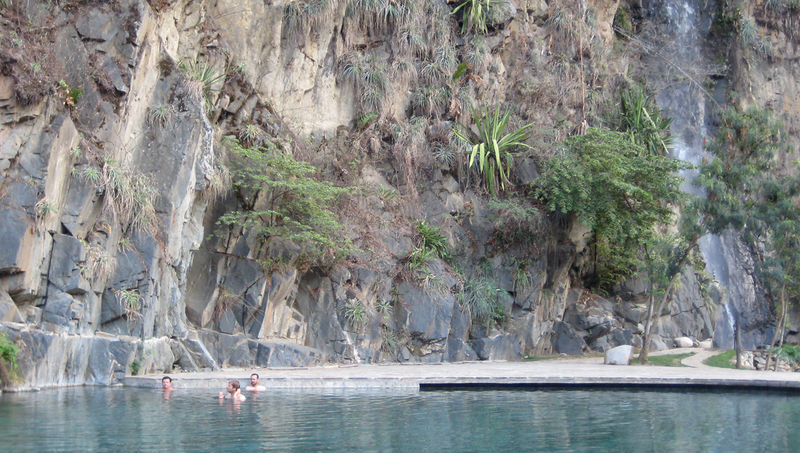 There may also be time to indulge in the hot springs at Santa Teresa! The "hummingbird village" is the first ancient archeological site you'll see on the trail. It includes a military hill fort and a religious shrine. It's what you've all been waiting for - the most iconic part of the Inca Trail. Climb the mounds and prepare to be astonished! You can access the trail at all times of the year except February, when routine maintenance is being done. High season is from April to November - since it's in the southern hemisphere, Peruvian winter falls from around May to August. Temperatures during this time can go below 32 degrees. It goes without saying that decent walking boots are a must. You should dress in light layers. Since the trek takes place over five days, you will want to keep what you're carrying to a minimum. Snowfall can also occur at high altitudes during winter, so make sure you have a good coat, hat, gloves, and other winter-appropriate attire if you choose to go during this season. The trail is open all year, except February. The entrance fee is about $45, tour guides vary in price. Absolutely, hikers are prohibited from trekking without one. Might be worth it to check out our great tours. 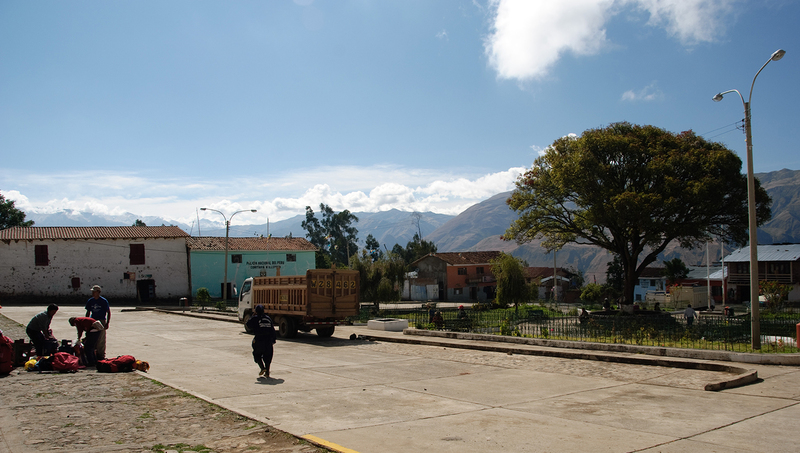 You'll need to take the bus to kilometer 82, along the railway from Cusco to Aguas Calientes. Fantastic way to get to know Macchu Picchu surroundings. Fantastic way to get to know Macchu Picchu surroundings. Our guide was very helpfull and the quality of the stay was nicer than we expected it to be. Food was traditional peruvian cuisine and great everywhere. We only had a small trouble with the train on the way back o Ollantaytambo but that was Peru Rail mistake, not the company.